The clockwise is located at the west, while the east is occupied by the counterclockwise. The center of Northern Hemisphere is located at the North Pole. 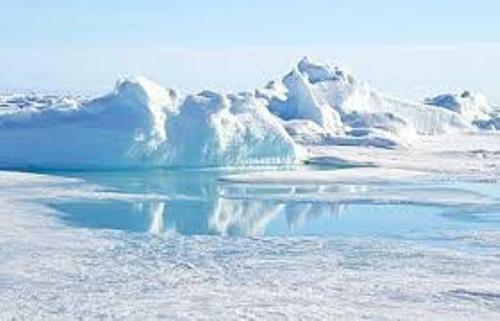 The North Pole is situated in the middle of the Arctic Ocean. 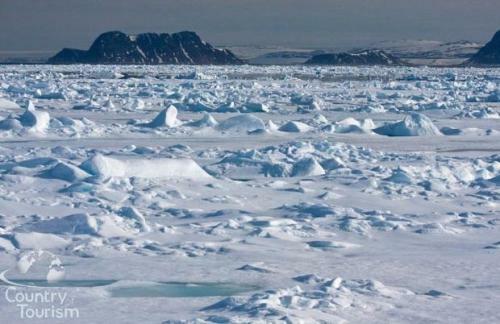 The shifting sea ice covers the surface of the ocean water. On the other hand, South Pole is situated at the continental land mass. There are many permanent stations located in South Pole due to the landmass. But it is impractical to have a permanent station since North Pole is water. Since 1937, there were several manned drifting stations which had been constructed by the Soviet Union and later Russia. The location was situated near the pole. Barneo is a base that the Russians have established since 2002. The location is very near to the North Pole. During the beginning of spring, the base will be operated for several weeks. 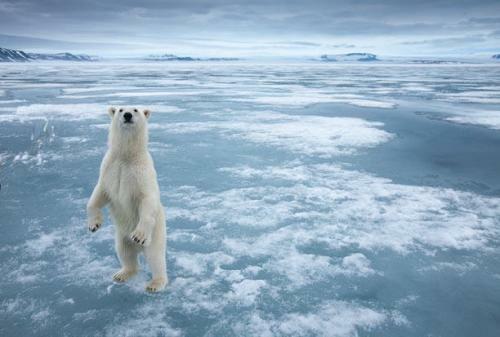 North Pole will be ice free seasonally due to the shrinkage of Arctic ice based on the studies in 2000s. 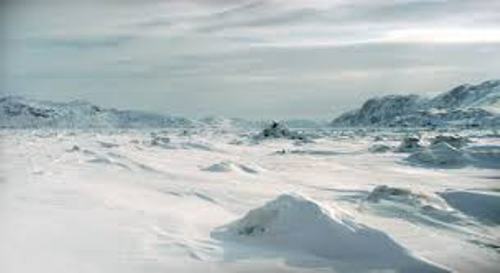 The sea depth of North Pole is 13,980 feet or 4,261 meter based on the Russian Mir submersible in 2007. The USS Nautilus stated that the sea depth of North Pole was 13,410 feet or 4,087 meter. Kaffeklubben Island is considered as the closer land next to North Pole. The location of the island is 430 miles or 700 km away from northern coast of Greenland. Check facts about Roald Amundsen here. Alert is located in Qikiqtaaluk Region, Nunavut, Canada which is considered as the closest occupied place off North Pole. Get facts about Aurora Borealis here. 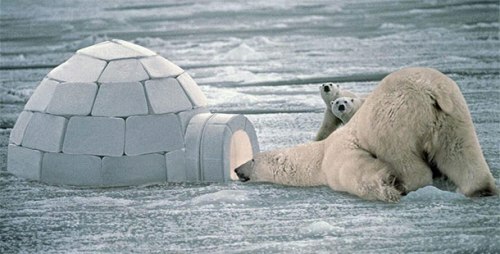 The animals which can be found in North Pole include the ringed seals, polar bears, fish and birds. Do you like reading facts about the North Pole?